It's neither Barasoain, nor the Malolos Cathedral (convento of Malolos is on the left). These photos are of the San Fernando (Pampanga) Cathedral. Mere comparison with other photos of the Barasoain convento show that the two buildings are different. The Barasoain convento has arches. This is the San Fernando convento that was burned in 1899. It's a photo of President Emilio F. Aguinaldo and his cabinet viewing the Philippine Revolutionary Army from the windows of the San Fernando convento on October 9, 1898. Thanks for the info. Did you notify the webmaster for the caption change? 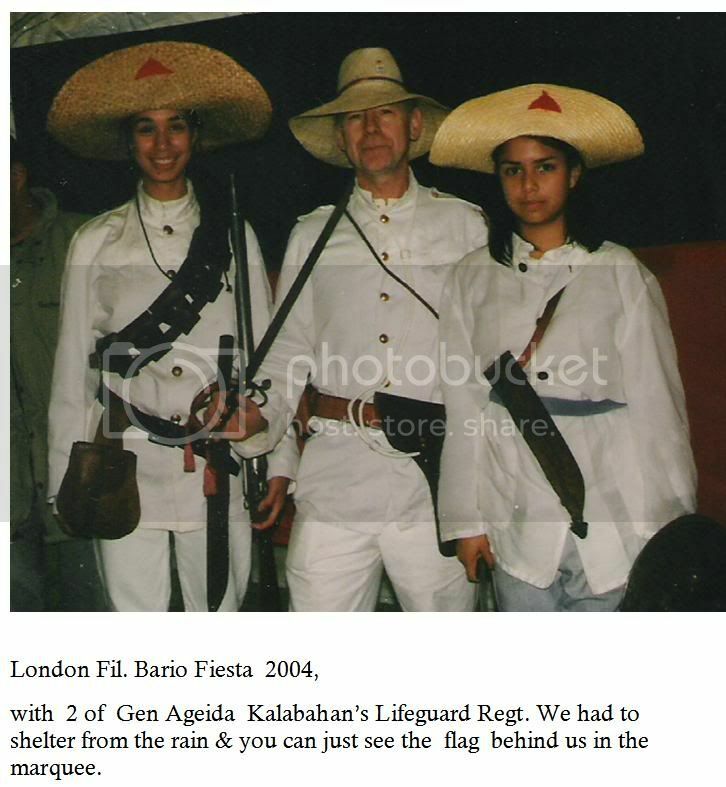 An Englishman, One Arthur Howard Who had a Spanish mother was recruited as a capt. by Gen Geronimo in 1899. 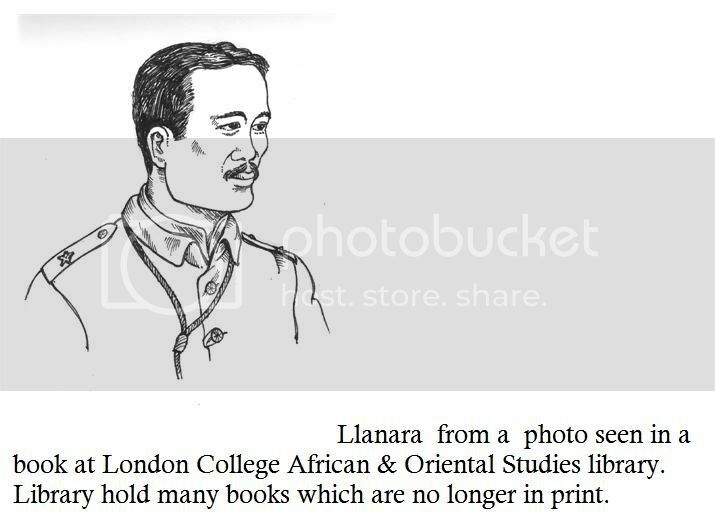 It is said he served in the British army during the first South African war against the Boers, and then went to Hong Kong where he offered his services to Aguinaldo on the eve of the Phil. Govt in Exile took ship to Manila. 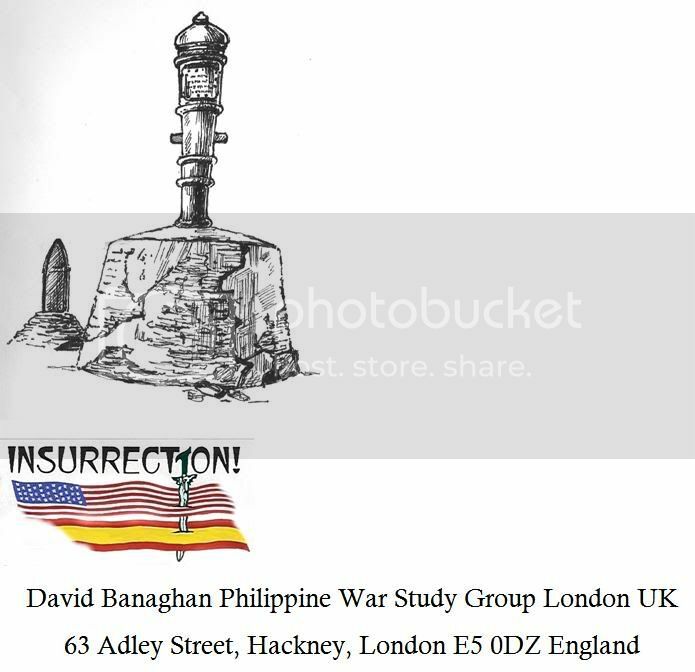 The Americans claimed they employed him as a Scout and Spanish interpreter up to the outbreak of the conflict with the Filipinos. 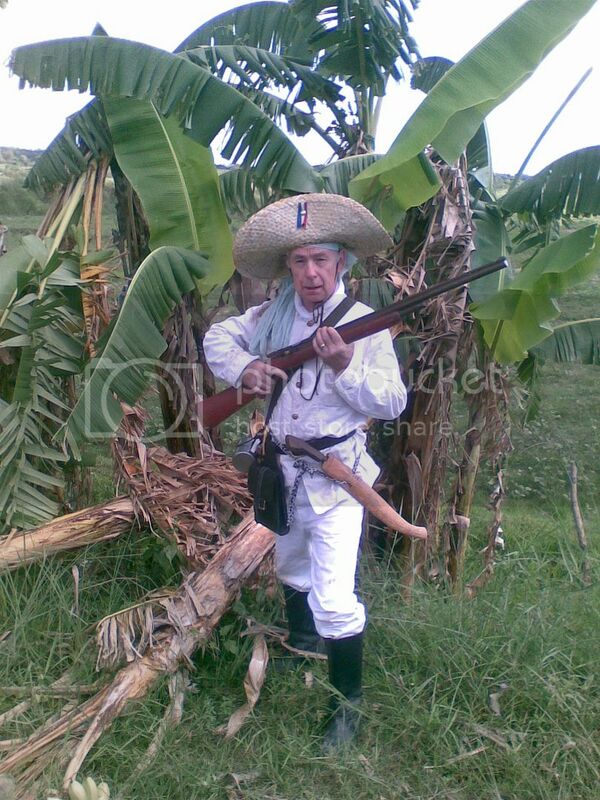 He was thought to have commanded the Tiradores de la Muerte (Sniper Comp) during the Battle of San Mateo. On returning to London next week I will try and locate any proof of his service in the Boer war or in Hong Kong In the army records.